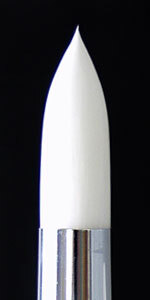 This medium length liner holds enough liquid to line the eyes and lips without reloading. 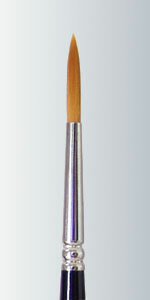 Hold its tip very well. 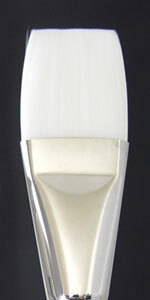 Soft White Nylon that holds its shape very well. 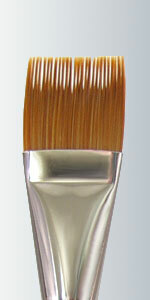 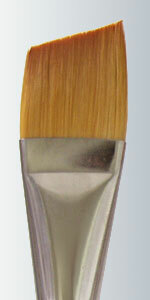 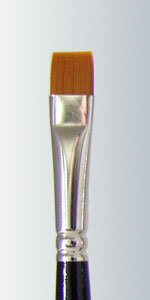 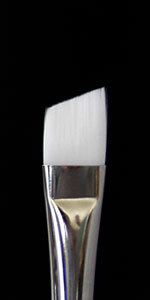 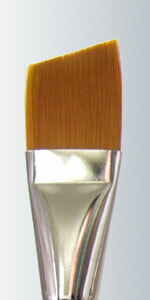 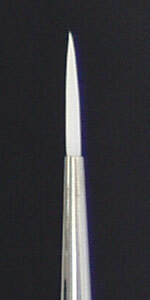 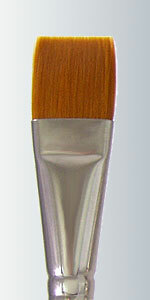 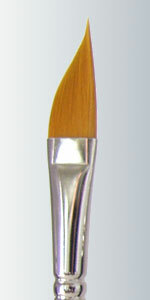 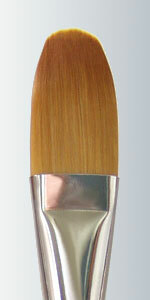 It is a great brush for face and body painting.